Right now, a good mom is perfectly planning her children’s rainbow colored, healthy snack, all while another good mom is driving through McDonald’s as she scratches at her blood shot eyes and tames her crazy, mothering hair through the rear view mirror as she tries to hold it together. Another good mom calmly asks her child to stop drawing on his brother, while yet a different good mom yells while throwing a toy across the room because she’s at the end of her rope. Somewhere a good mom is feeling proud because her children are perfectly primped and ready for another joyous day together, while another good mom is feeling accomplished and defeated all at the same time. Her kids are actually dressed in real clothes, yet they’re in shorts…in the rain. Every good mom has their good AND bad moments. Society tries to stuff the idea of a good mom into a tiny little box filled with Pinterest projects, hot, healthy dinners, a calm demeanor during chaos, perfectly mannered children, along with a gamut of unrealistic expectations. 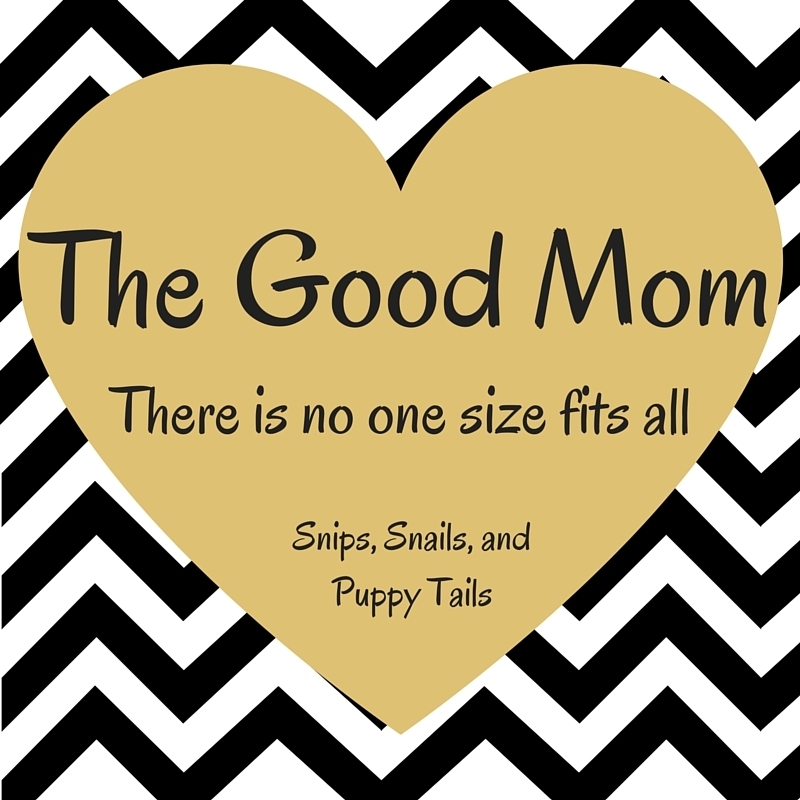 They are failing to realize that there is no one size fits all “good mom”. None of the events I mentioned above define anyone as a good mom; they are just moments in the grand scheme of motherhood. We all have our moments, good and bad. Don’t let anyone fool you…even the most put together mom has her flaws. We are not perfect and never will be. There is no perfect mom, yet so many are comparing themselves to this idea of the perfect, good mom, denying themselves much needed grace during rough patches in time, not realizing that there is not just one defining moment that makes a good mom. If you ask a handful of people, you will receive a mixed bag of varying answers in regards to what a good mom looks like. If you ask me, a good mom loves her children deeply and considers their best interest in all that she does, even if their best interest is for mom to take time away to recharge. There are seasons filled with great moments, and others filled with tears and little patience. Don’t let these seasons define you. 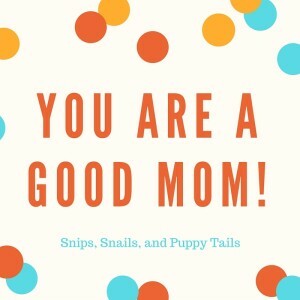 You are a good mom! Look deep within and recognize what makes you a good mom. It is different for everyone. 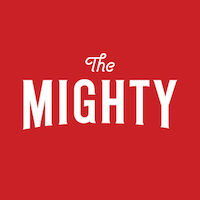 Connect with us on Facebook for everything mom, marriage, and special needs!